A letter sent to Governor Gavin Newsom's office Monday confirmed that residents of California who obtained Real IDs using only one proof of residency will have the option of mailing a second proof, submitting it online or — if they so choose — submitting it in person at a field office. 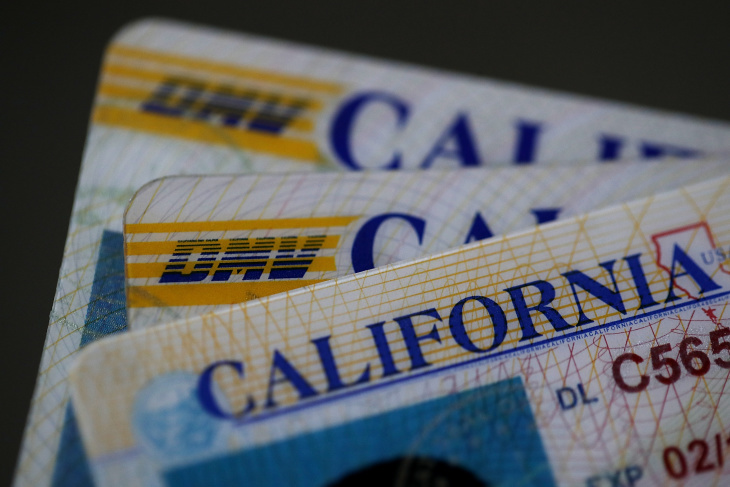 Some confusion around Real IDs was generated after an article ran in The Sacramento Bee Tuesday with the headline "3 million Californians might have to go back to the DMV after ID failure." The article implied that individuals who did not initially submit a second proof of residency with their Real ID application would need to make a trip to a DMV to submit the document in person. But that's simply not the case, said DMV spokesperson Jaime Garza. "We are trying to make this process as easy and convenient as possible for all Real ID card [holders]", he said. "You will not have to visit a field office." Instead, any individual who only submitted one document as proof of residency to obtain their Real ID card will receive a letter in the mail from the Department of Motor Vehicles. Mailing the letter back to the DMV will count as a second proof of residency, said Garza. In other words, barring extenuating circumstances, Real ID holders will be able to send a second proof of residency from the comfort of their own homes. The letter that will go out to individuals who only submitted one proof of residency will be mailed by June 20, 2019. It can be mailed back to the DMV prior to the Real ID's expiration date, or when the Real ID needs to be renewed. Card holders will also have the option of submitting a second proof of residency online or in person. Beginning on April 29, 2019, anyone applying for a Real ID card for the first time will need to provide two proofs of residency at the time of their application, instead of one.